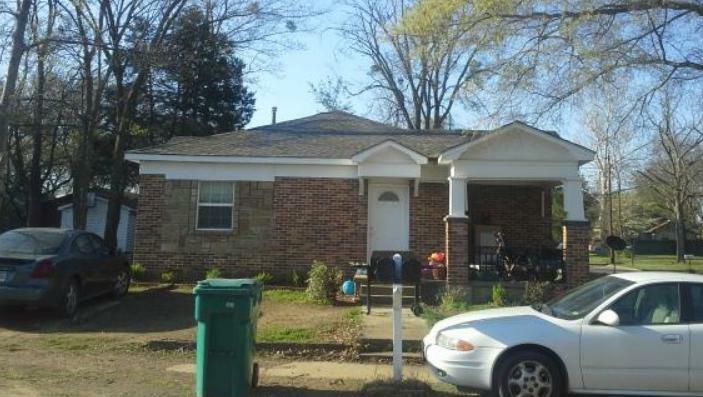 This triplex is walking distance to ATU. Apt. A has 2 bedrooms and 1 bath. Apt. B has 1 bedroom and 1 bath. Detached apartment in back. Call today for appointment. Must have 24 hr notice to show.